Hedd was born and raised in Aberystwyth. 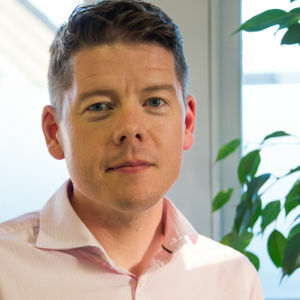 After graduating from Swansea University in 1996 he decided to train as a Chiropractor at the Welsh Institute of Chiropractic at the University of Glamorgan. He graduated in 2003 and has since worked in clinics in Chester and Bangor and opened Clinig Corff Ystwyth in 2004. 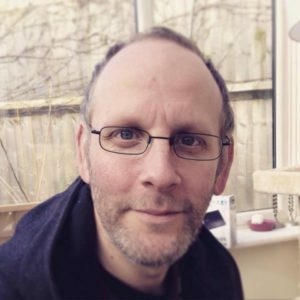 Hedd is a regional trainer for the Royal College of Chiropractors’ Pre-Registration Training scheme – mentoring recent graduates in their first year out of chiropractic school. He is currently studying to become a Primary Spine Practitioner (www.primaryspineprovider.com). oughout the year. You can book Hedd to speak by contacting the clinic. Graduated from the University of The Witwatersrand in South Africa in 1997, with a BSc Degree in Physiology. She further trained and qualified in Sports and Remedial Massage, Deep Tissue Massage, Holistic Full body massage and Traditional Thai/Sports Massage. 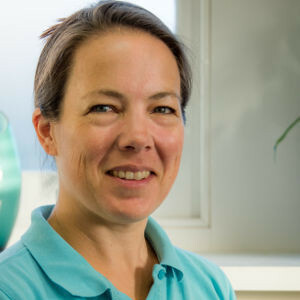 Lindsay has worked with the Chiropractic Clinic since moving to Wales in 2009. Jane is one of the two part-time receptionists here at our clinic. 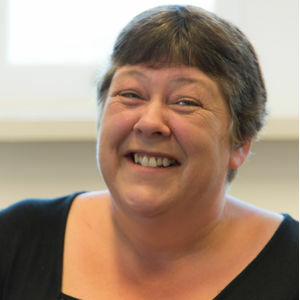 She has worked with us since 2008 and is the longest serving member of staff. 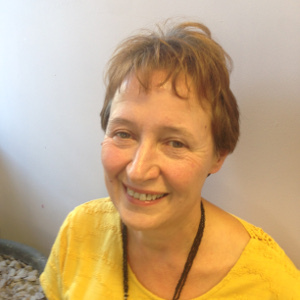 Born and brought up in the Aberystwyth Area, Jane is a fluent Welsh speaker. She lives locally with her husband and two children. Outside of work, Jane enjoys spending time with her family, reading and shopping. Hazel is one of the two part-time receptionists here at our clinic. She is our newest member of staff and started work with us in June 2015. Hazel was born and brought up in the Aberystwyth Area. Tom is the newest member of our team, joining us in April 2018. He has a long and varied background in many large companies and is in charge of developing the business to offer the best services for our customers. Tom has lived in Aberystwyth since 2016 and enjoys playing music and spending time with his family.